Angloid Parts 5 and 6 by Alex Graham. $5. 32 pages, magazine size. Black and white. 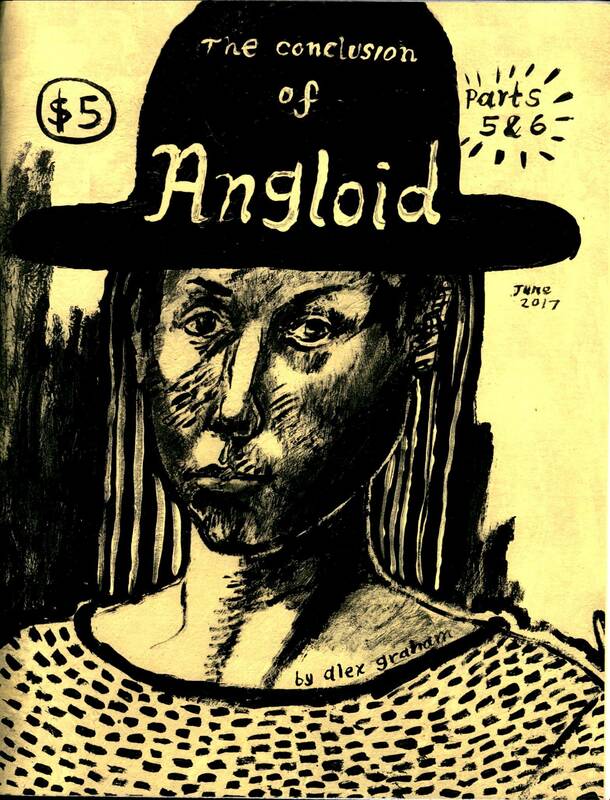 PLEASE NOTE: this zine concludes the Angloid story which began in Graham's Cosmic Be-Ing series, available in the DOMINO shop.